Are you a marketer who is wondering new social site for effective online marketing for your business? Do you know Reddit? This site is popular for allowing users to have a discussion with similar interest and share latest contents on the Internet. Let’s know more about Reddit, basically, it’s a new social stage allows users to share ideas give up-votes on each other’s content and give engagements on Reddit user’s posts. There are a lot more features of Reddit which can be beneficial for marketers especially to promote your products via content-sharing and getting upvotes for it. If still, you are not getting any idea for to implement Reddit in your business strategy then you can follow the following ways. Reddit is a platform where the user can interact with each other as well as encourage each post with Sub-Reddit. More you get sub-Reddit from your followers it will drive more traffic to your post. 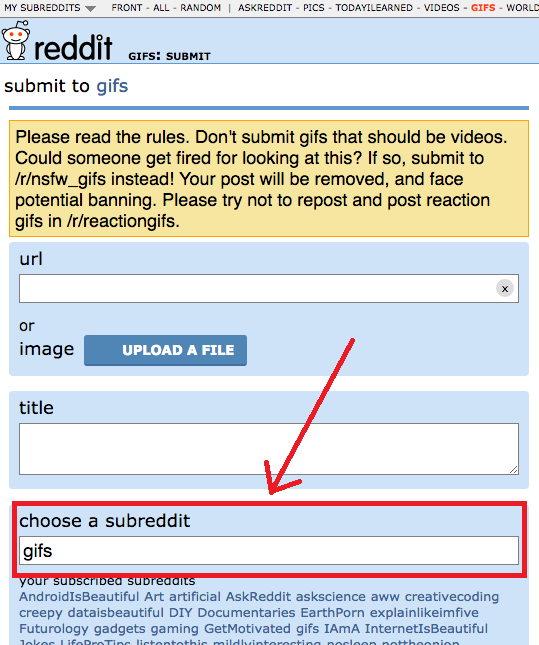 While submitting sub-Reddit a user show uses their links so that with your content other users content will also get promoted. 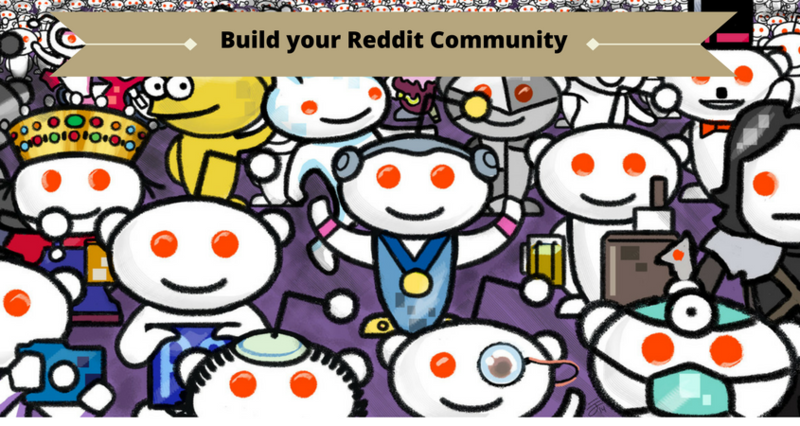 To strengthen your Reddit marketing you can create your own network related to your business product. Doing this will help Reddit users to reach your contents, images or videos who are interested in that particular product. In this way, it will also increase the visibility of your product as you will name your network with an accurate keyword. It will also enhance the feature of getting more sub-Reddit with the common network. If you want to promote your business product, then the best way to create your community add those people who are interested they can join your community and share contents as well as get subreddit to boost-up your content. But while creating communities don’t forget to name your community with a name relevant to your business product. In this way, you can enhance the visibility of your product as well as the community. Audiences always want to know what are the latest news and upcoming events around them, so to get more engagements and make your Reddit account active, you can share latest trending news with a small content, to get more engagement you can also share images and videos of that viral news. Similarly, you can organize various events for your business and share with Reddit followers. It’s not compulsory to create events only related to your business you can add it as per any festive mood to get more attention. 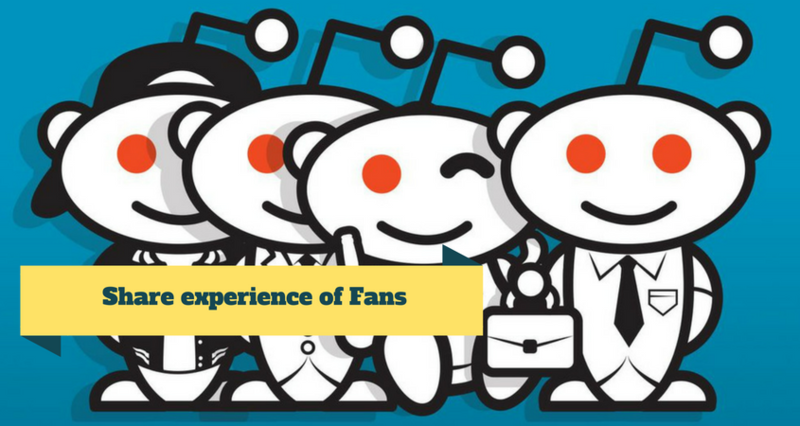 This approach will allow your community more opportunities to interact when you share a particular fan experience in your Reddit page. 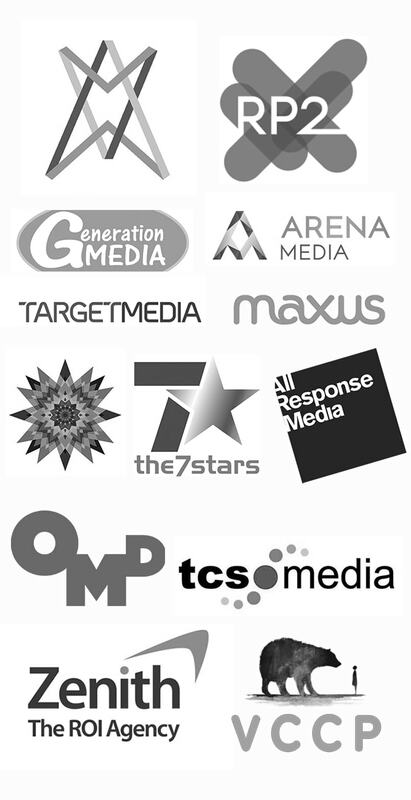 In this way other fans will wish to get connected with your brand and this process continues, then your product will gain more trust from audiences. Running a successful Reddit business page is not that easy it will take a lot of time as well as the effort of marketers because building strong communities, networks and engaging them regularly with perfection is not every marketer’s cup of tea. Hence, you can automate your account with our software RedditDominator which enables you to get automatic subreddit and make your marketing process effective.